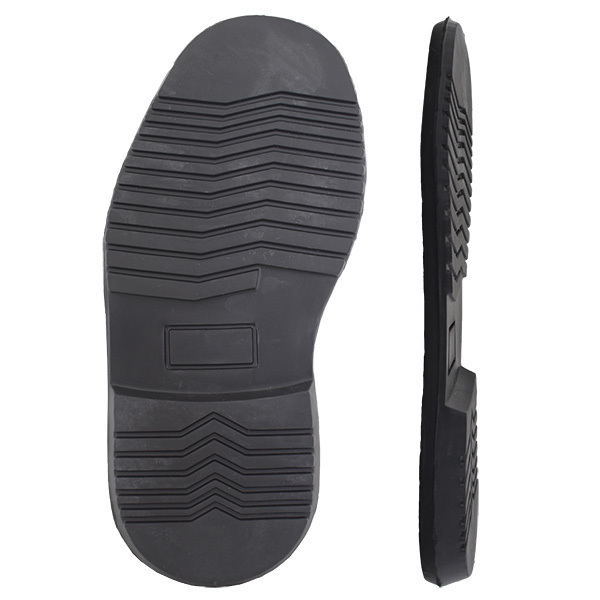 The Dress Unit is a microcellular rubber unit sole with a fine line pattern. 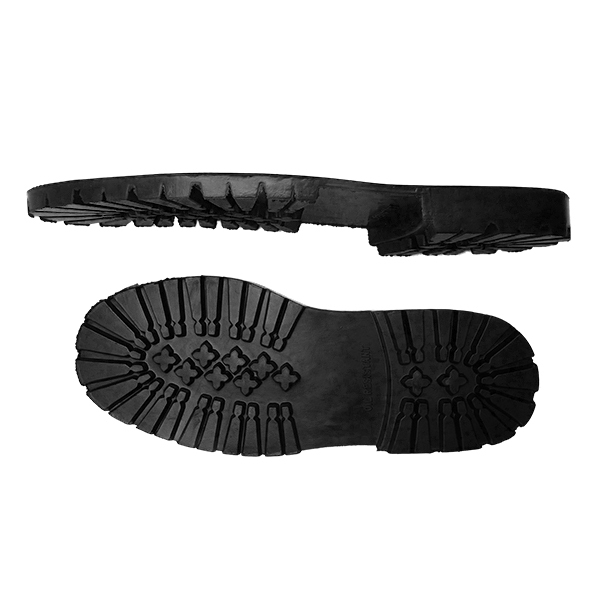 Black only, available in 4 sizes. 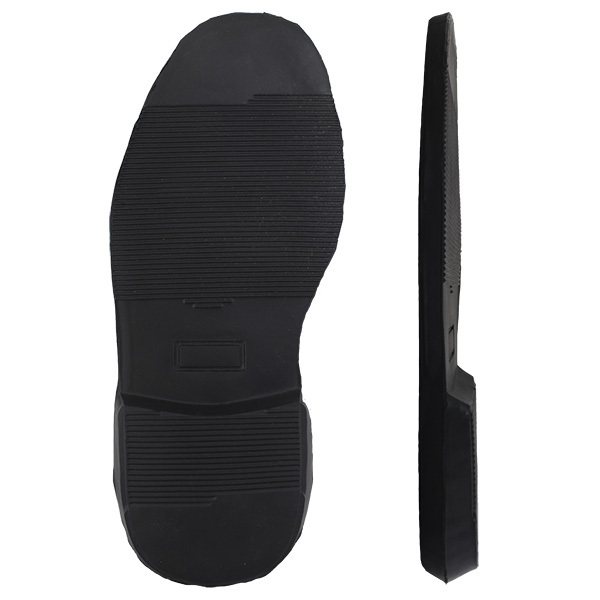 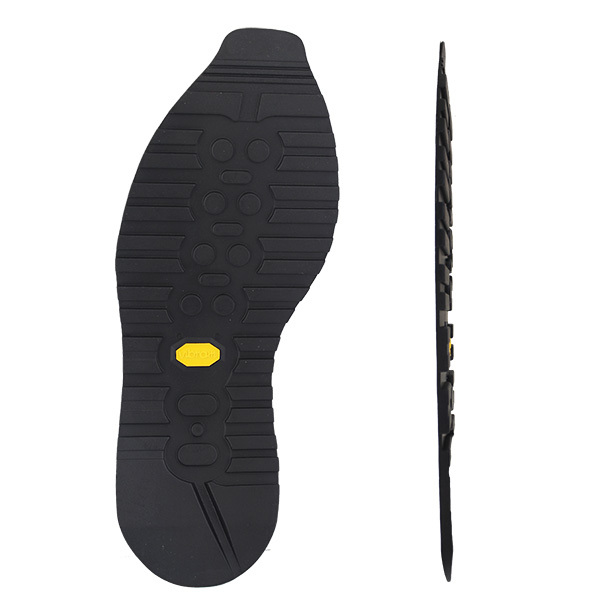 Sole Thickness ~ 12mm, Heel Thickness ~ 26mm.